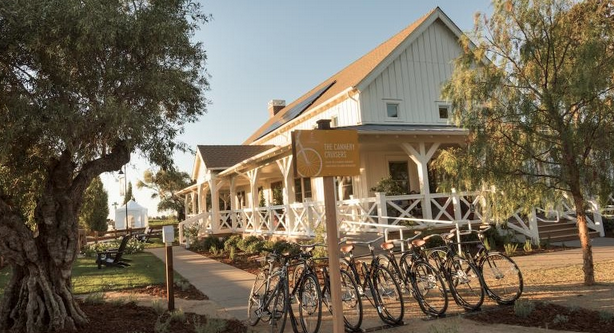 Davis, California announces Cannery, a farm-to-table new home community. In Cannery, all produce sold in supermarkets will have been grown in farms in the area. There are also extensive bike routes throughout the community, as well as solar panels coming standard with each home. Learn more. London’s YMCA just launched the Y:Cube– a community of affordable housing, made up of single room apartments. 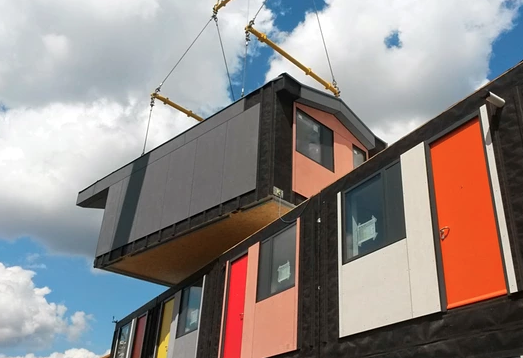 This modular community has these units mass produced at an offsite factory, offsetting costs. Learn more. Developed by Indian startup ReMaterials, the ModRoof is a replacement to metal roofs on homes and shelters. Metal roofs do a poor job in insulating homes and controlling noise, and are prone to leaks. The ModRoof is waterproof, fire resistant, and quiet when it rains. 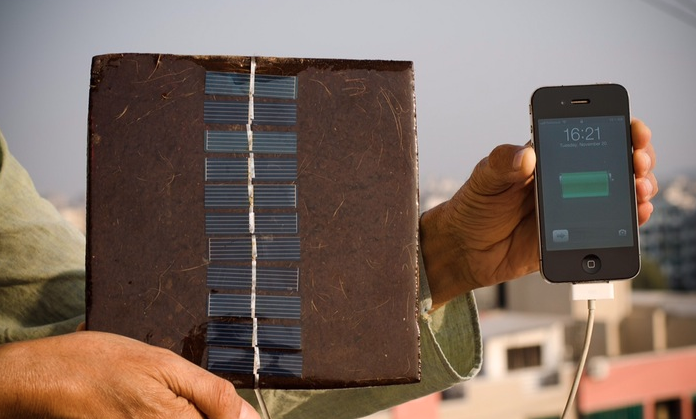 They also have the capability to support solar panels. Learn more. 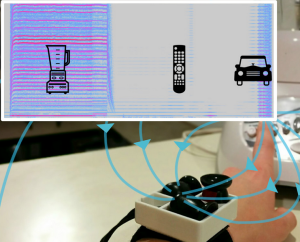 Concurrent with today’s trend of wearable monitoring devices, Magnifisense tracks your power consumption by taking note of electronics and appliances you use. This can not only lead to energy conservation, but it can also serve as an added layer of checking whether or not you turned the stove off, or turned the lights off. Learn more.